This is a discussion topic for the Ore project, RedProtect. View the full project on Ore for downloads and more information. Complete Antigrief plugin supporting UUIDS and Mysql DB, and supporting OFFLINE servers too! The source code is available on Source button, and if you take a look on code, will see that i have make too many adapts to make working with sponge, then theres a lot of improves to make on code, but its totally secure to use this plugin for now. Please, post erros, issues and other thinks you find on comments and on issue tracker on github! RedProtect World is an area protection plugin made for users. No longer do you need to have an admin worldguard a region for you. The user can take care of themselves now. If you is using WECUI, you can visualize your region limits on select or on claim. Use the command /rp select-we or /rp swe (permission redprotect.select-we) to select the edges of your region with WorldEdit, and show the region on WECUI. Now Redprotect will automatically show your player RPs on dynmap. You dont need to do nothing and dont need to install any other plugin, all is embedded on RedProtect. Your can create fast cities and towns makin a big region, and othes regions inside this and allowing others players to be owner of this regions without remove you as owner of this regions. Protect all your stuff inside your region, including chests, armor stands, banners, doors, passive animals, and farms. Can deny Lava and Water flows, and fire spread/damage. Can set welcome messages, and see other info regions when enter on it. Set a default limit for region size or claim limit protection for each player or group using permissions. Automatic backups, and save. Even if your server crashes, people will retain their protections. Protects from sky to bedrock or you choose from min. y and max. y size for your regions. The database works with editable ‘.conf’ type or ‘Mysql’ database. Open source license. Source is available through github. Link! 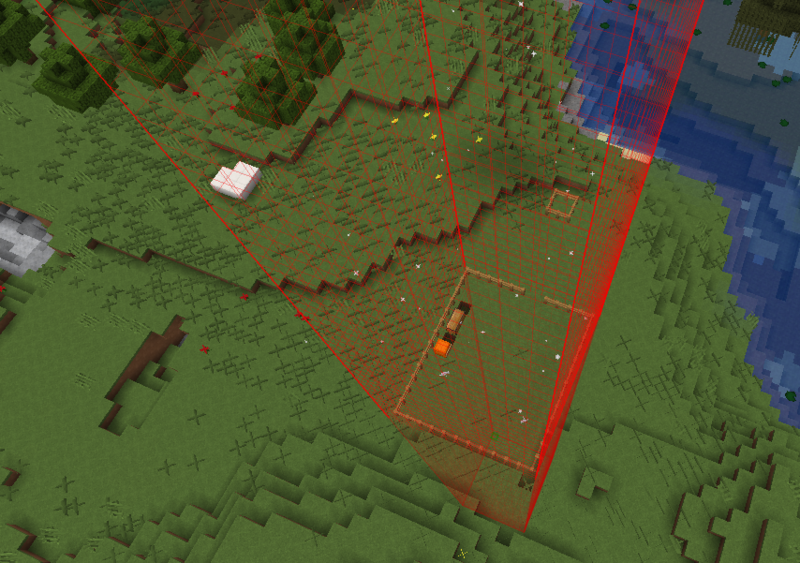 Method 1: The players only need to surround their regions with fences (or any configurable block) and put a sign in front of fences or up the fences, then in first line of sign put [rp] and that is it, is protected! Fast permissions configurations to start with redprotect. The plugin PermissionsManager has special features if used with RedProtect! If you want to give permission by permission, see all HERE! 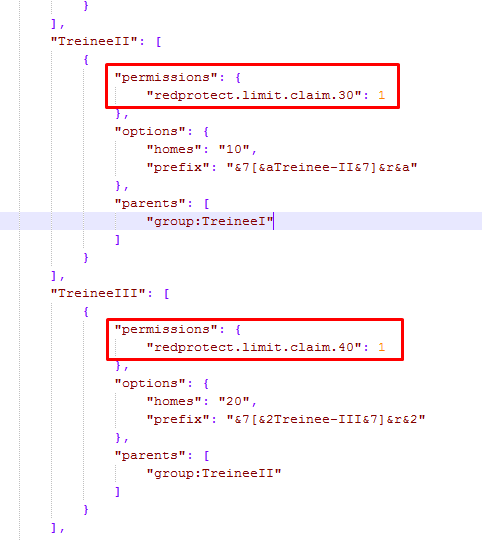 Give the permission redprotect.admin, or give permission by permission looking HERE on admin section. A new version has been released for RedProtect, it is available for download here. Hello, thx for the plugin I really like it. Download versions for API 5 from our jenkins. When I set the flags on a lot in this town and then put the lot up for sale these flags will change back to what appears to be some sort of default value once the lot is bought by a player. Is there anyway to set these flags so they do not change because I don’t want my players to have the ability to set their own flags except for maybe the odd one like the ability to harm passive mobs. 2a) This town is a region and the lots are sub-regions. When a player puts their lot up for sale they are no longer able to interact with this sub-region. It’s as if the lot has already been bought by another player. I would like them to have the ability to use the lot until it is sold. 2b) If a player puts a lot up for sale then cancels the sale of the lot they are no longer considered to be the owner of this sub-region and cannot interact with it. Could you please provide some further explanation on how to edit the flag gui. I’d like to add some more flags to it for my admins. Would like to point out that except for the wand command, this plugin works on the experimental spongeforge for 1.12.2 using API 7. Hello, when can I support the 1.12.2 version? The first line of the update post. Fixed, i just chaged to https and added host. since 2 days, sorry. Oh I meant no offense. I logged in and commented only because I’ve had multiple issues with your url over the last several months I’ve used it. It seems a bit flaky but that could be my own CI build having an issue. 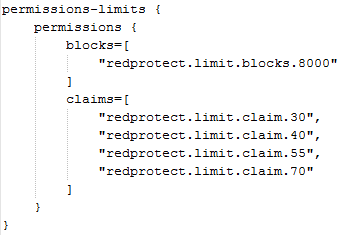 I have a suggestion about blocks/claim limits — what about ‘options’? This thing is really useful, admins won’t need to change config file every time.